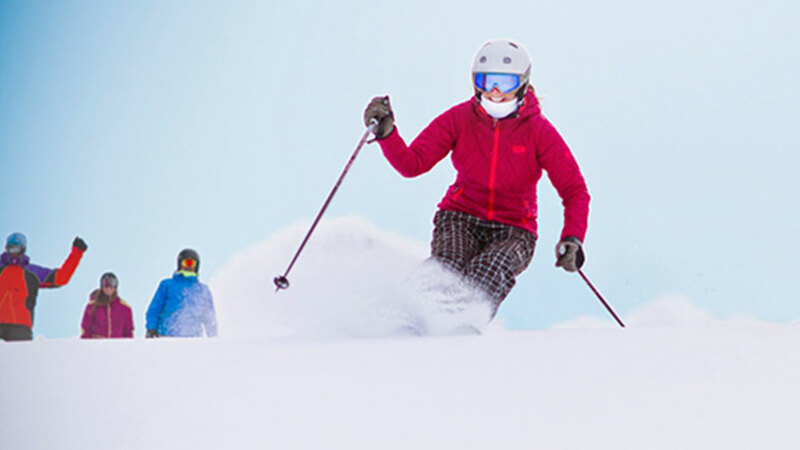 This family-friendly resort offers guests various amenities, including Base Lodge with several food options, two decks, free wi-fi, as well as mid-mountain Snowflake Lodge offering panoramic views of Lake Tahoe. 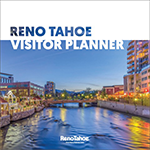 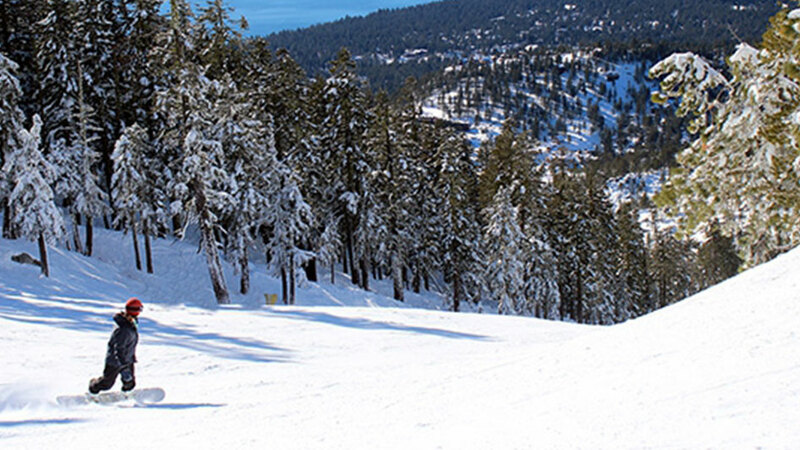 A convenient shuttle service is also available from Incline Village and Hyatt Regency Lake Tahoe. 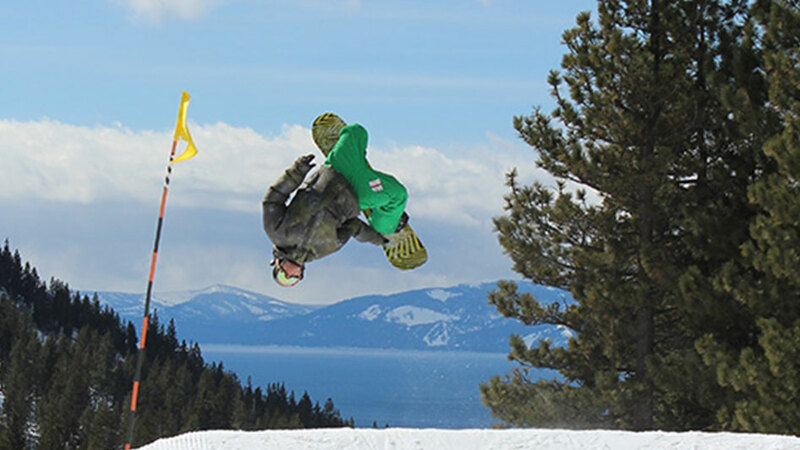 Beginners can take advantage of daily instruction at the Burton Learn to Ride Center, and skiers and boarders of all levels will love the breathtaking views of Lake Tahoe from nearly every run.